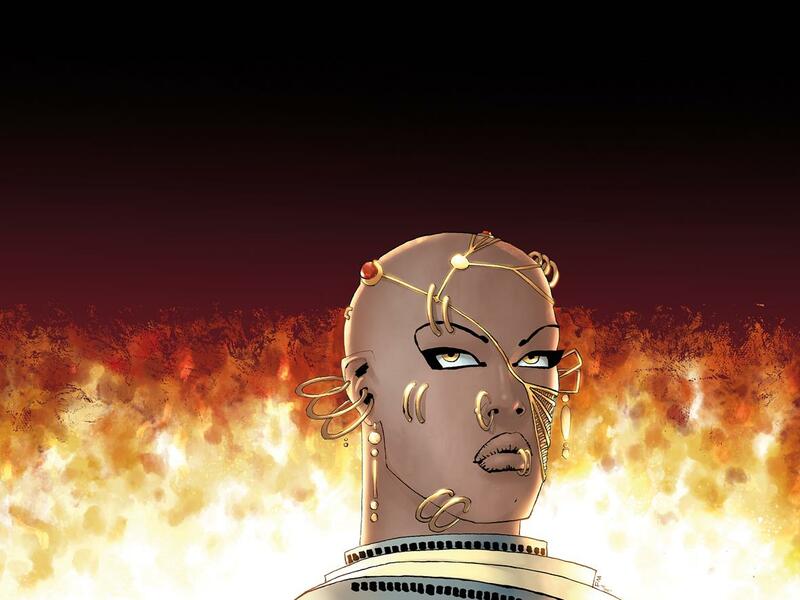 Dark Horse is proud to reveal art from Xerxes: The Fall of the House of Darius and the Rise of Alexander, the highly anticipated companion to Frank Miller’s award-winning series 300. Comics legend Frank Miller, creator of Sin City and 300, writes and draws this sprawling historical epic, twenty years in the making. Alex Sinclair, the colorist for Miller’s Dark Knight III: The Master Race, provides his stunning colors to Miller’s latest comics conquest. The first issue of Xerxes: The Fall of the House of Darius and the Rise of Alexander will invade comic stores on April 4, 2018. This gorgeous collector’s item retails for $4.99 and is available for pre-order at comic shops later this month.